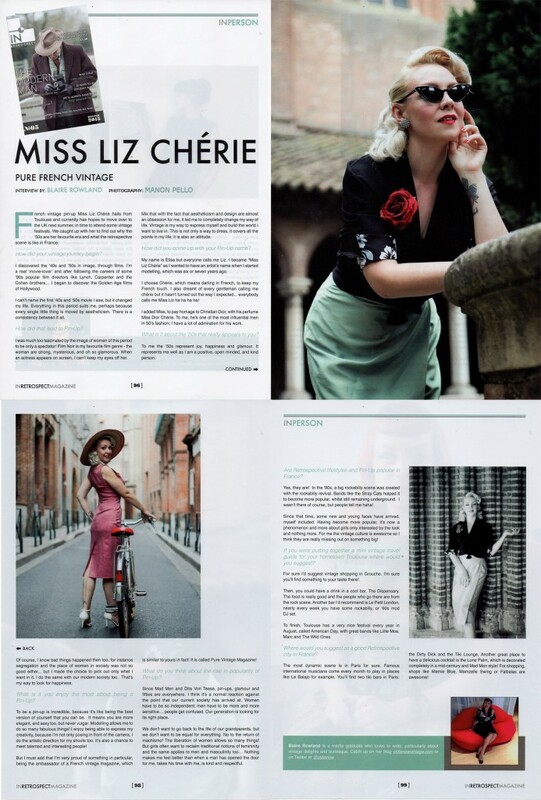 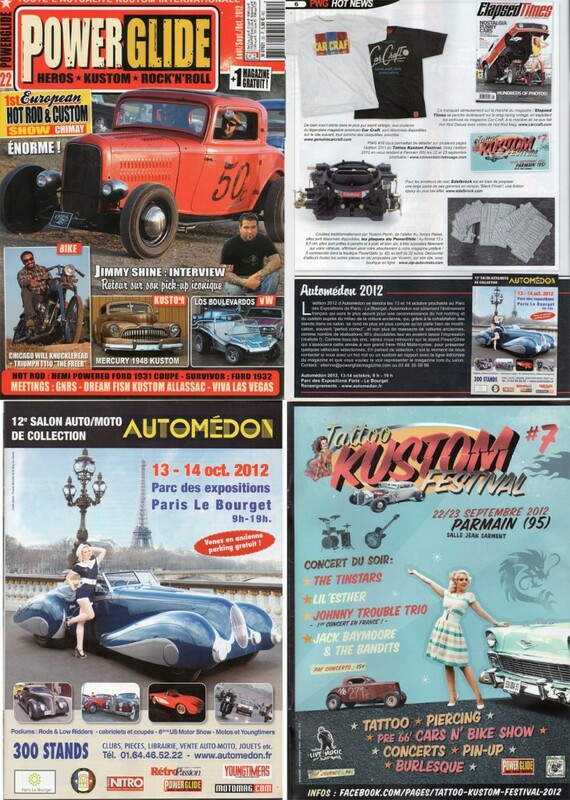 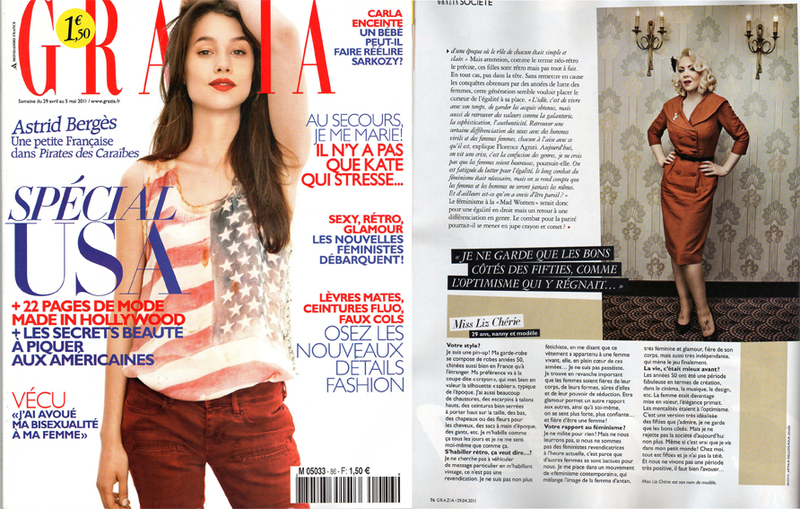 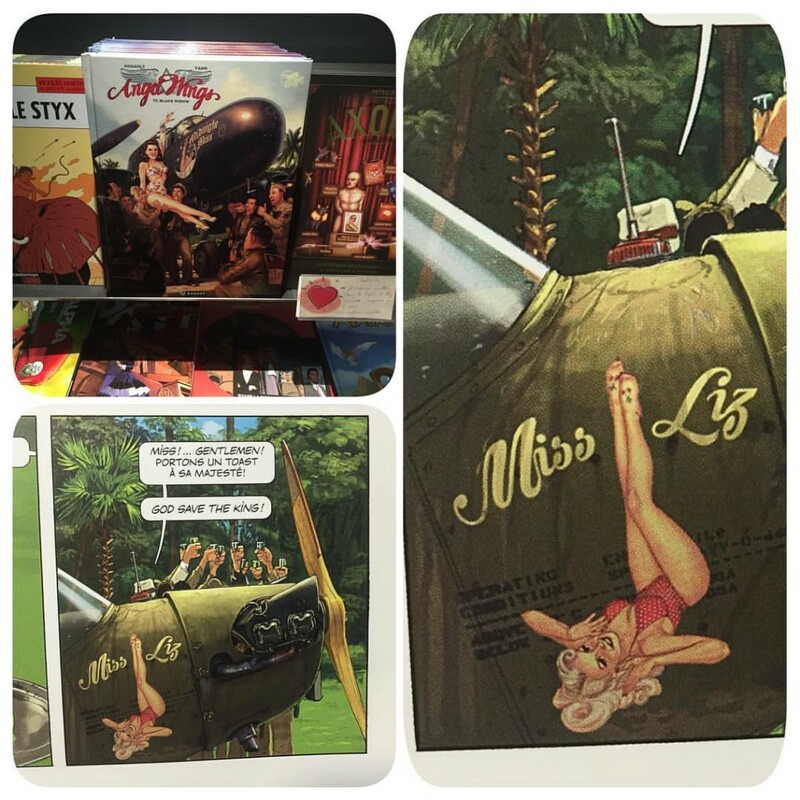 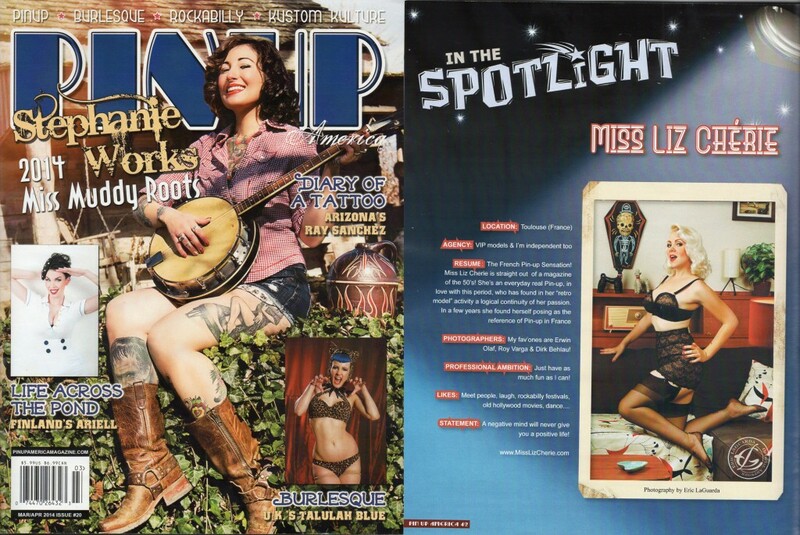 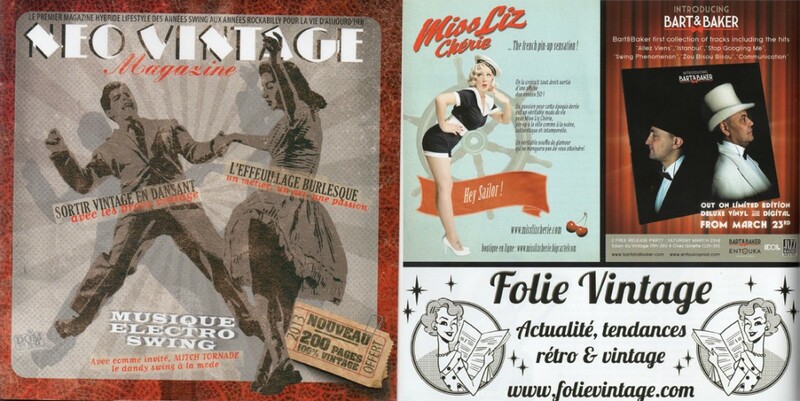 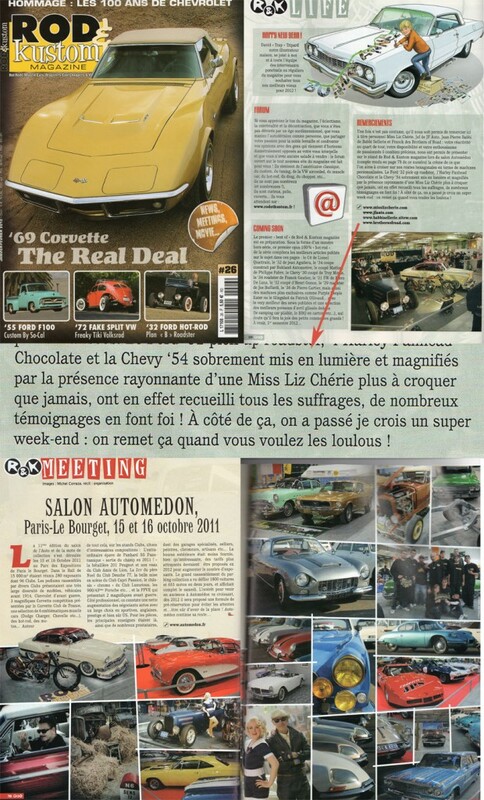 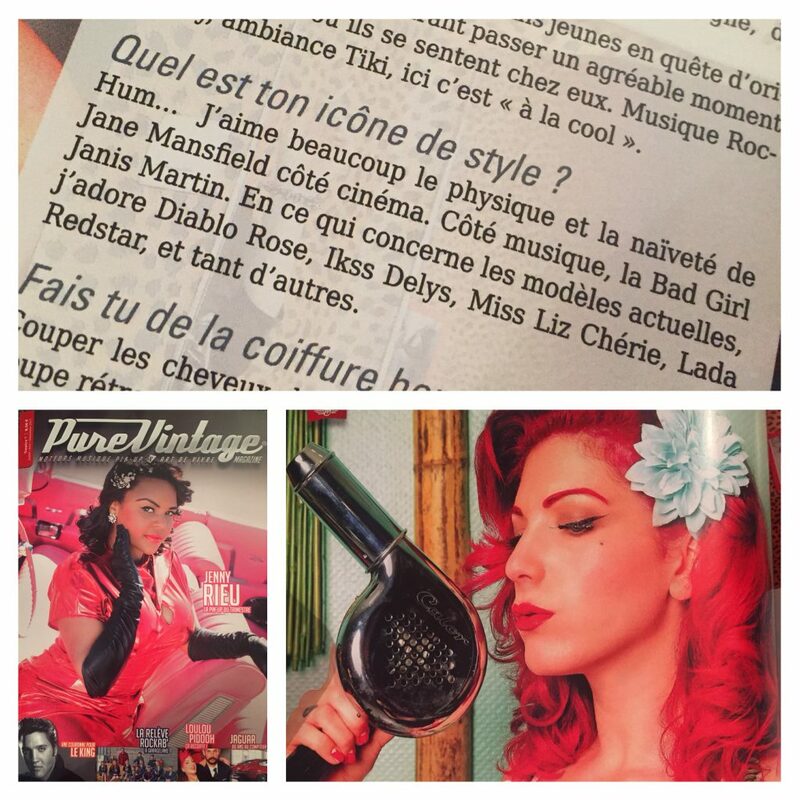 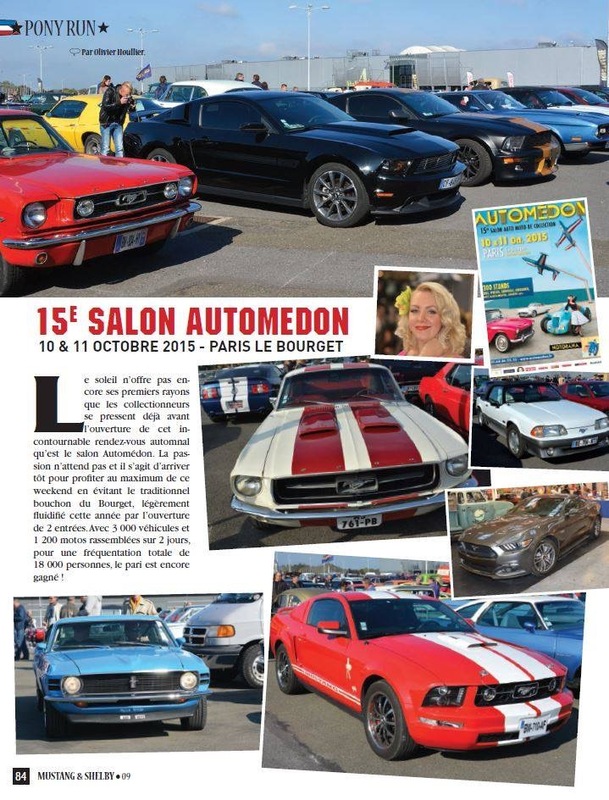 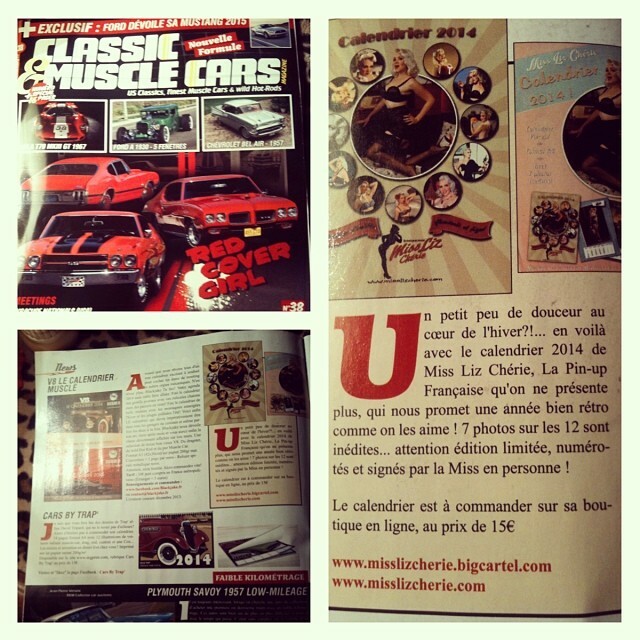 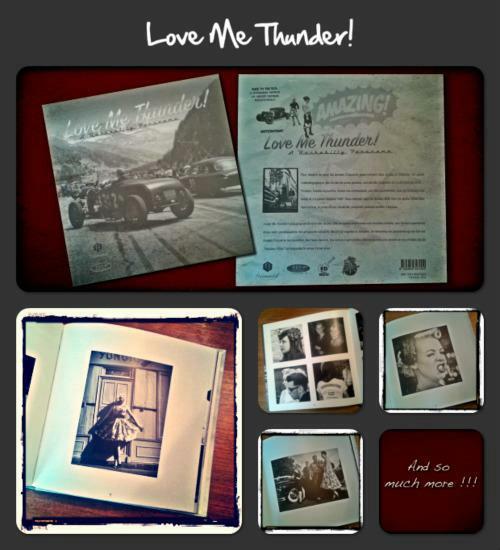 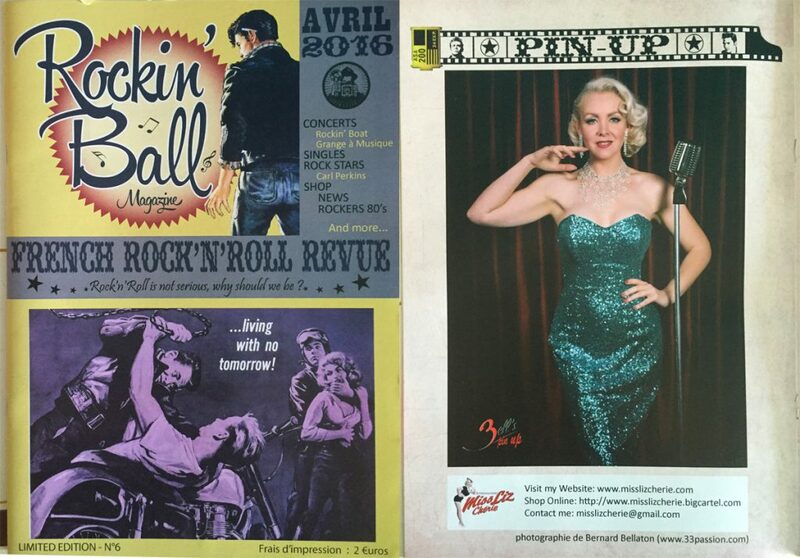 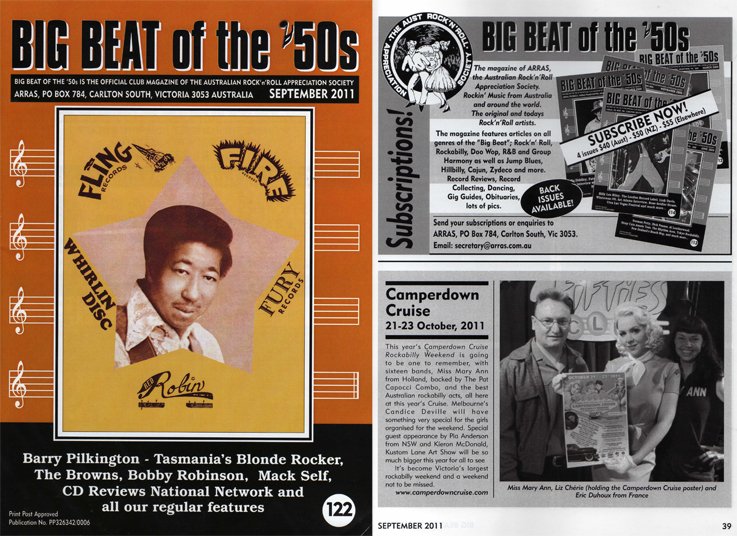 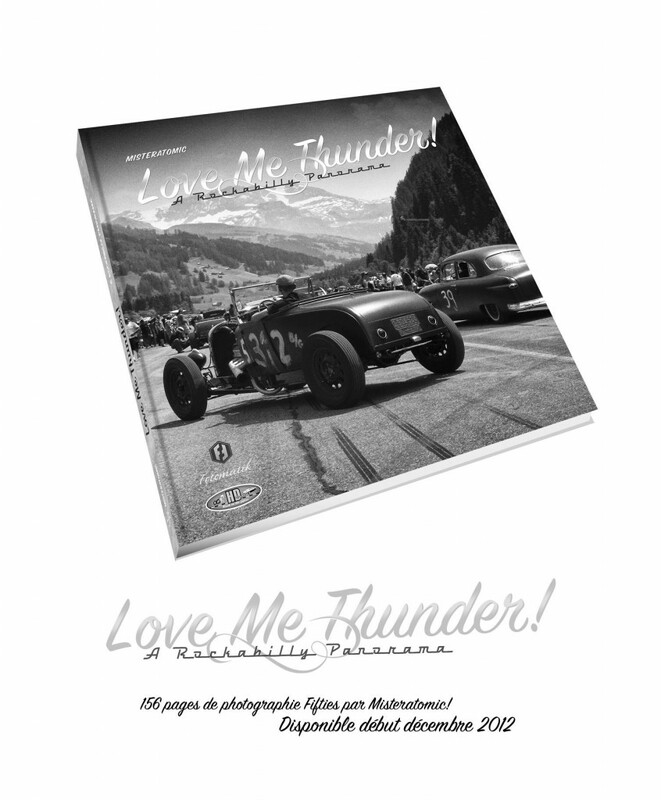 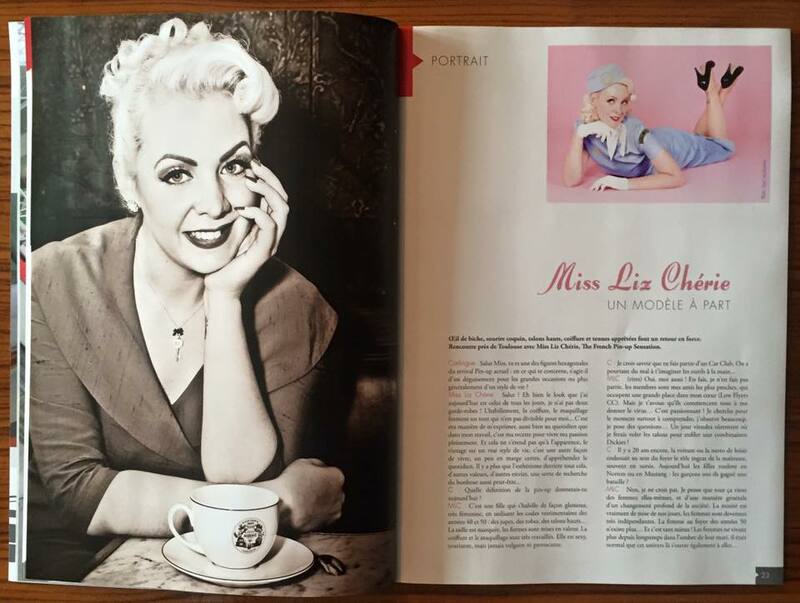 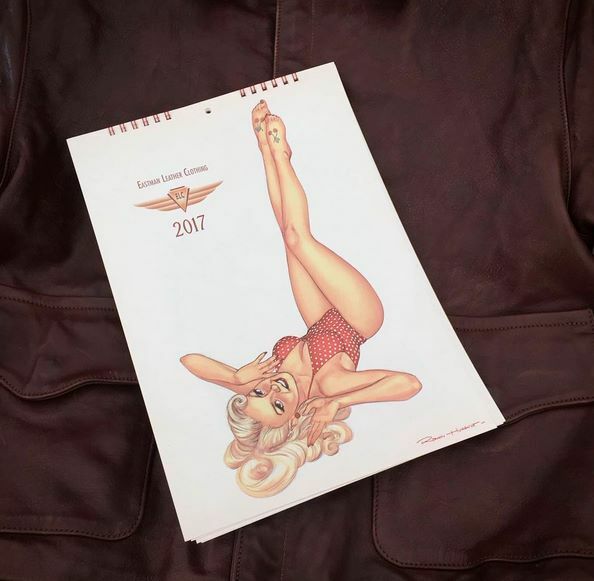 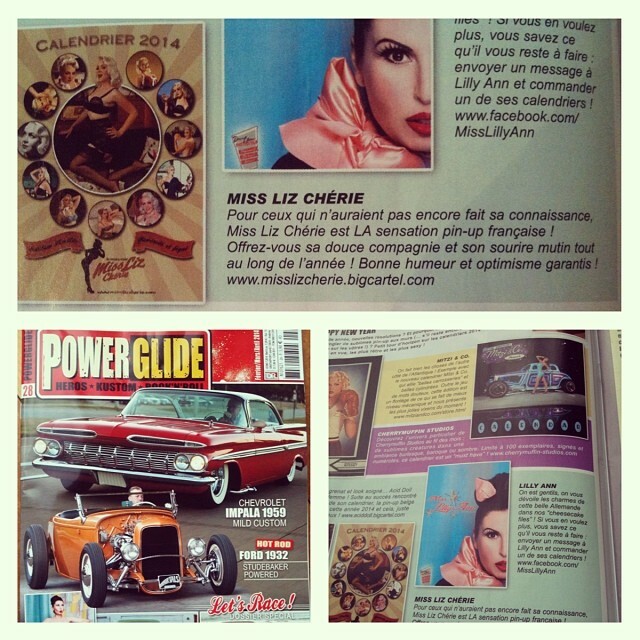 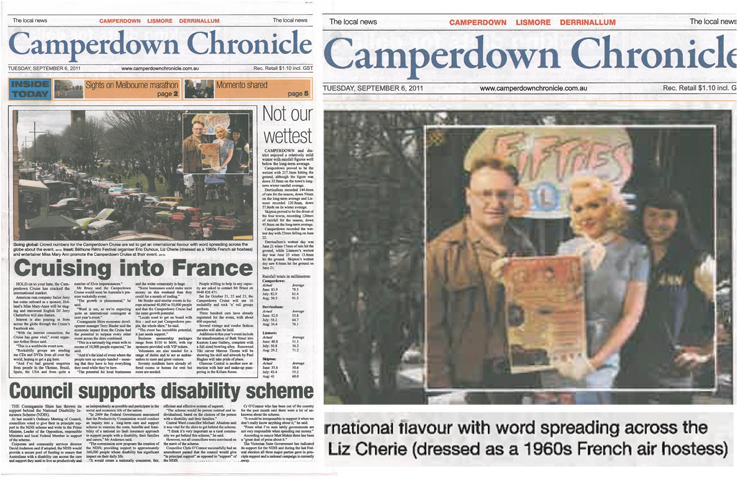 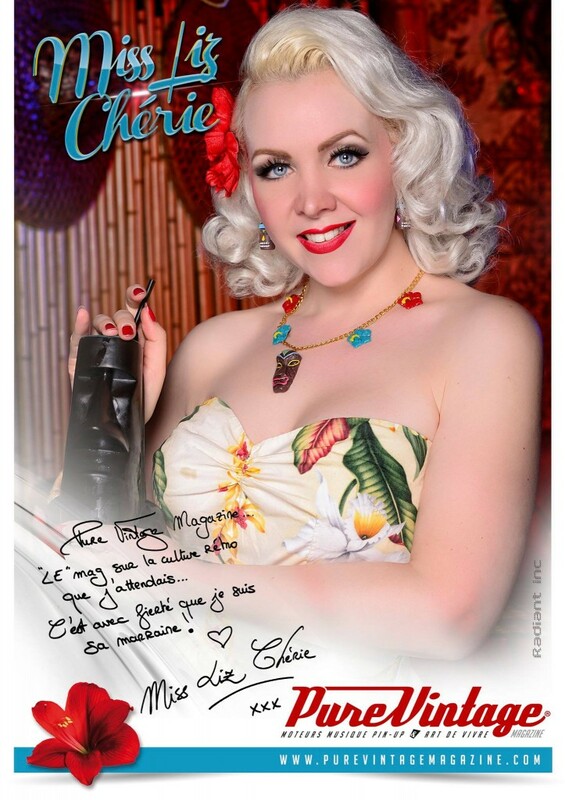 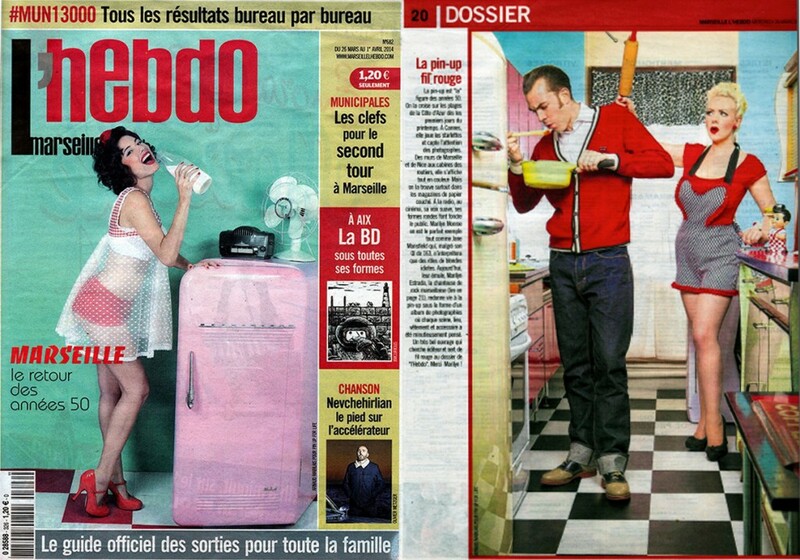 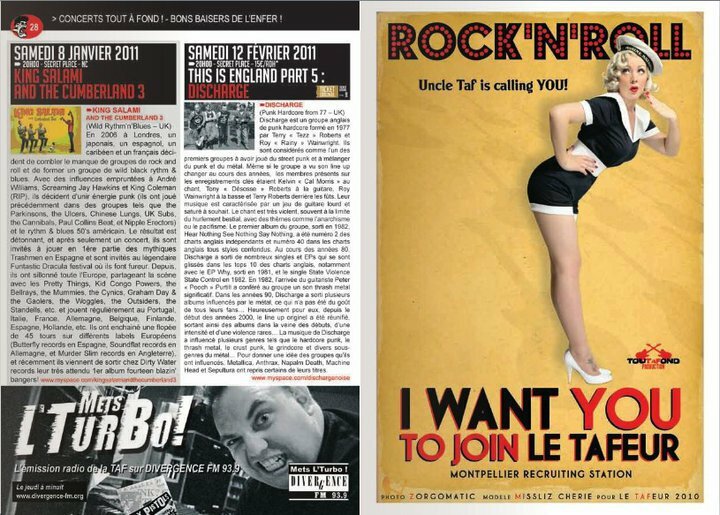 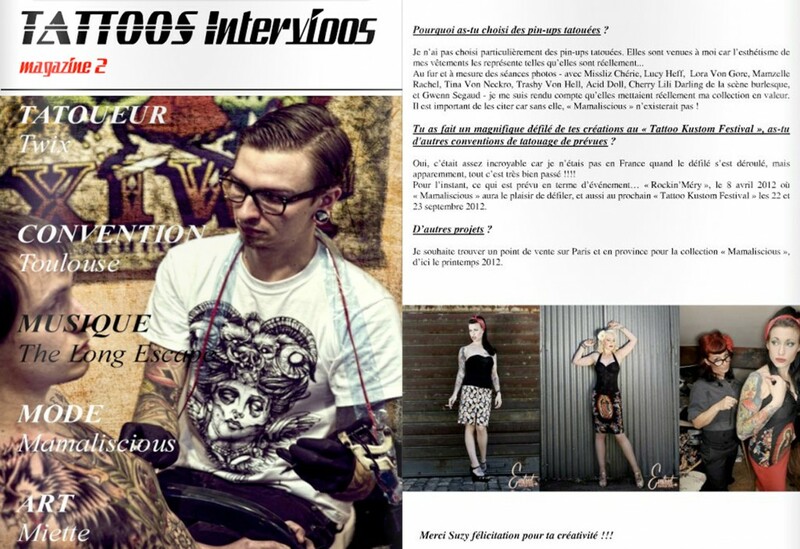 Magazines | Miss Liz Cherie | The French Pin-Up Sensation ! 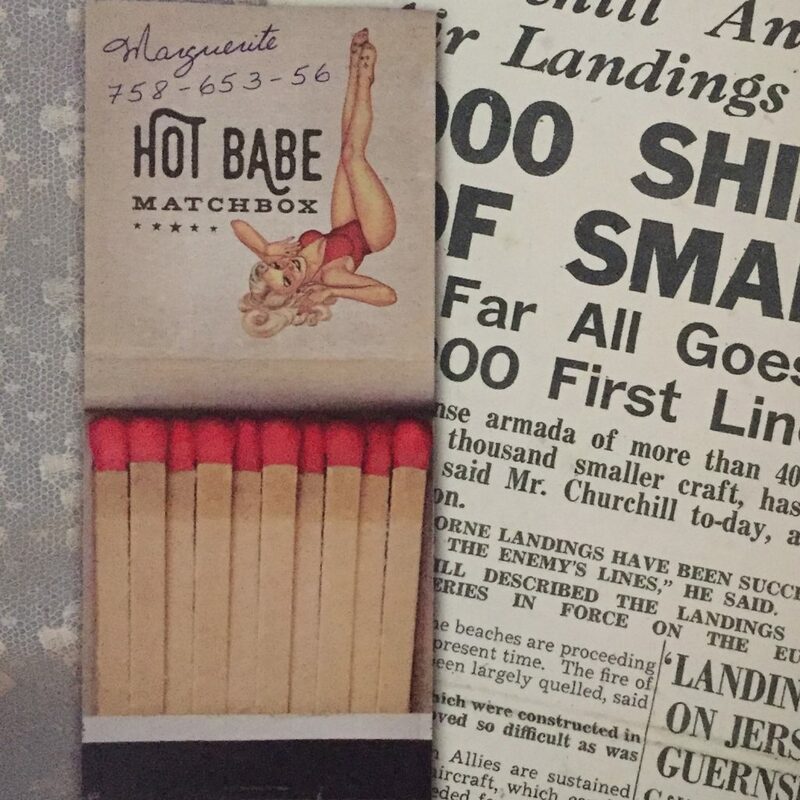 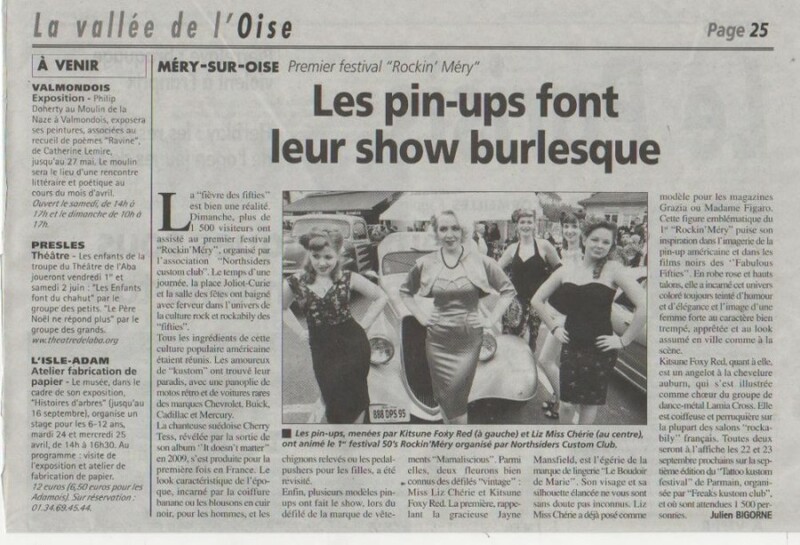 When the press talk about the French Pin-up Sensation! 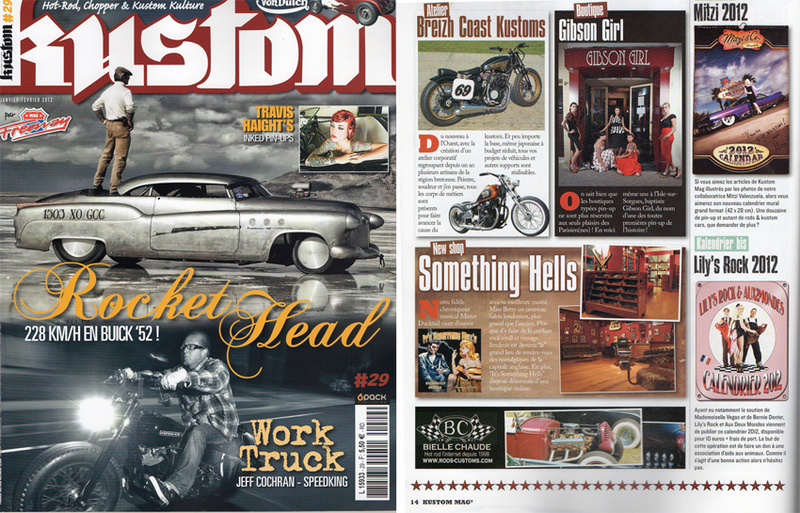 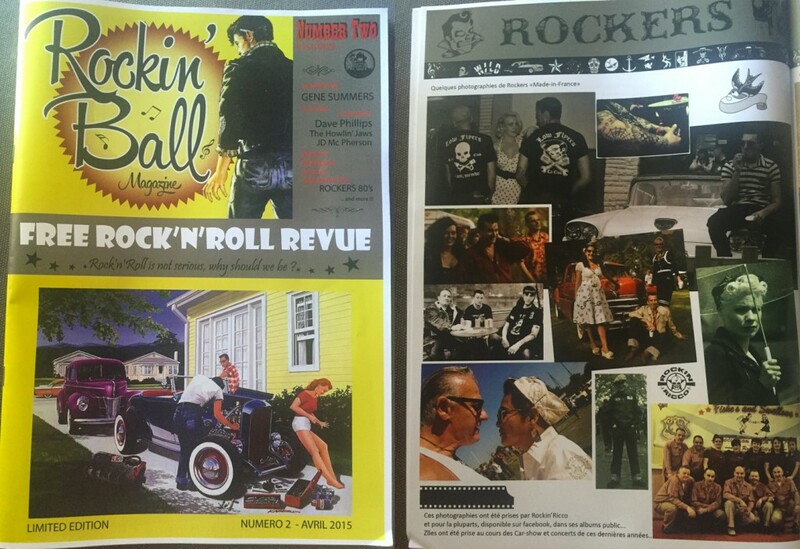 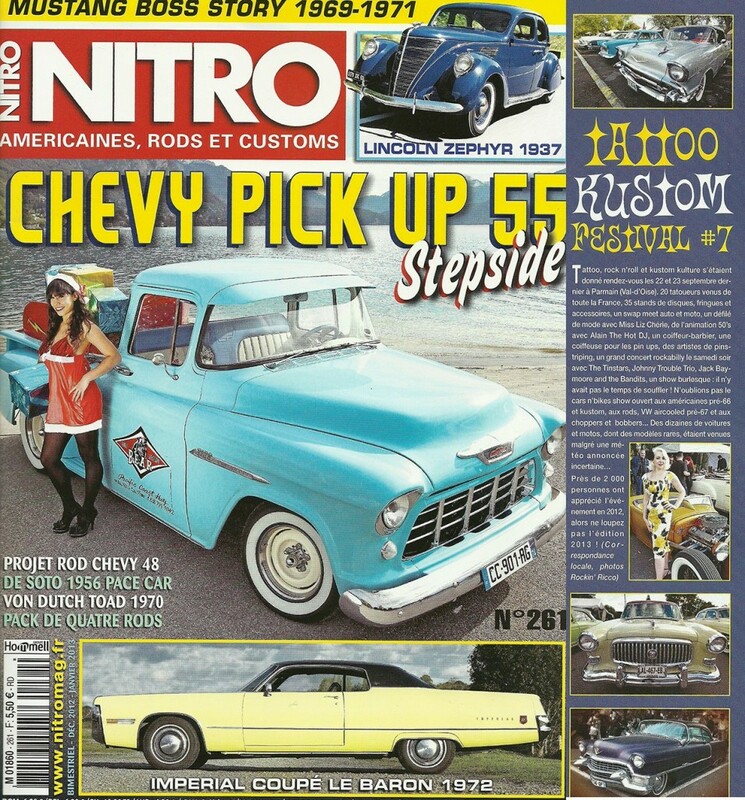 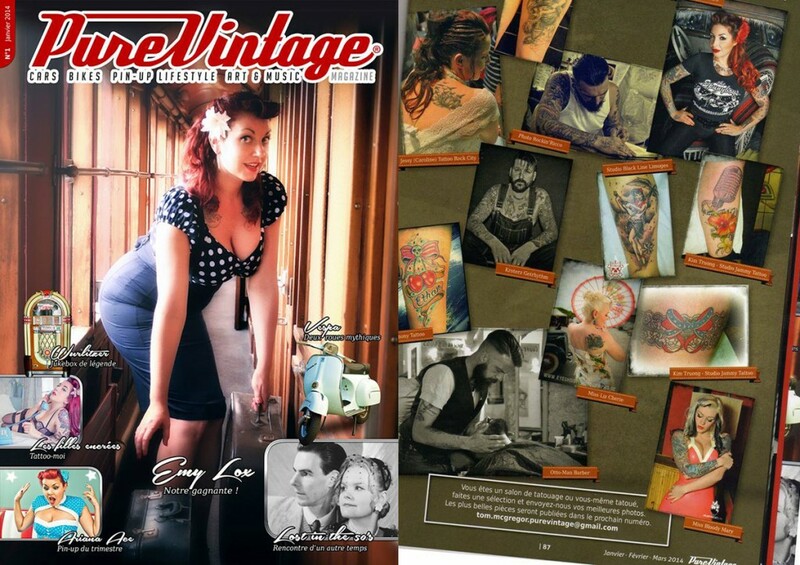 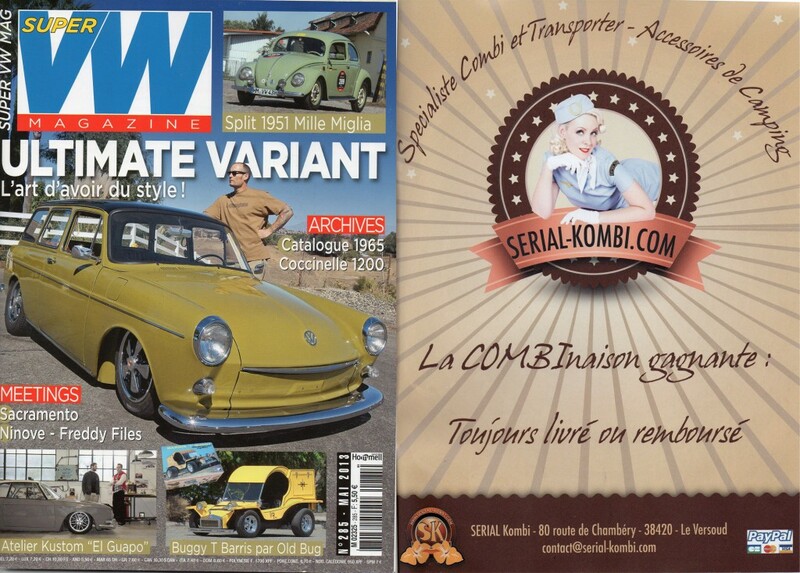 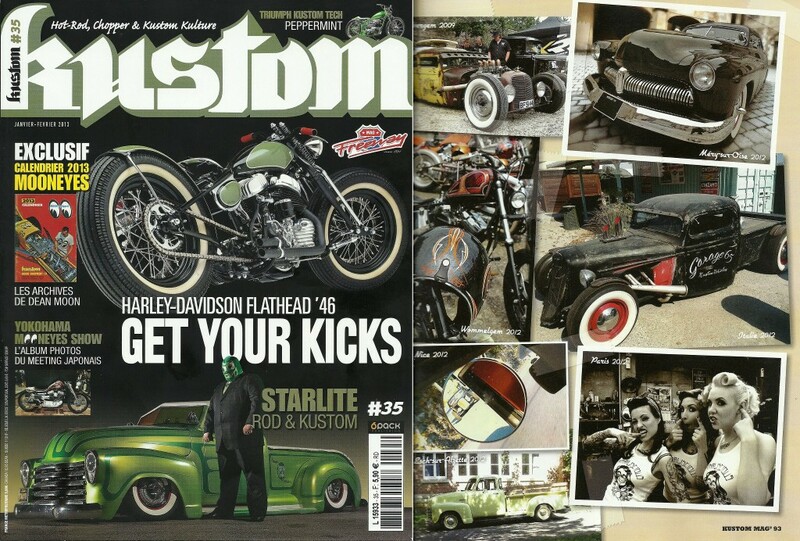 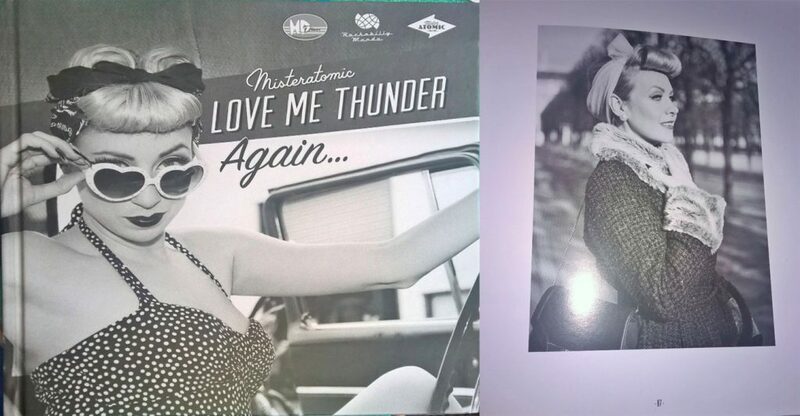 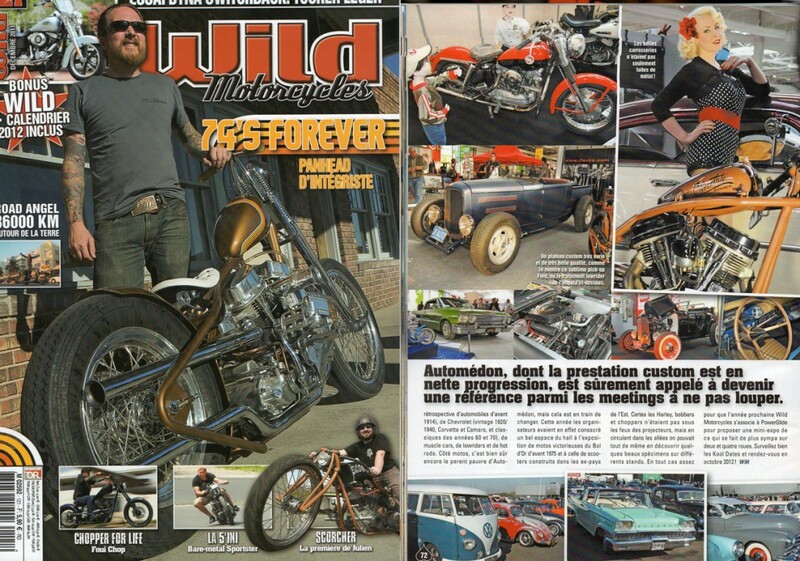 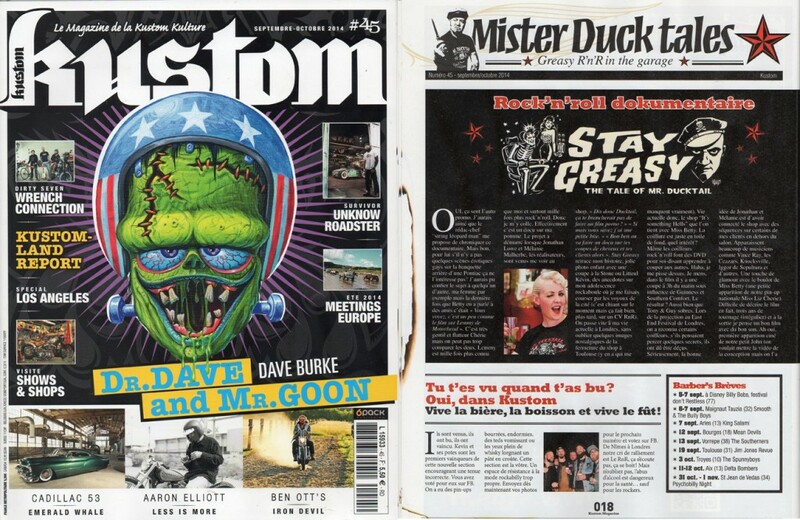 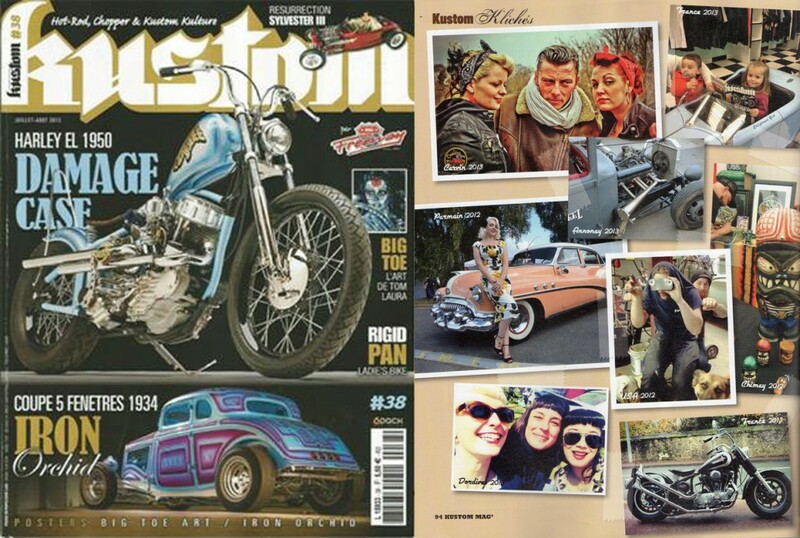 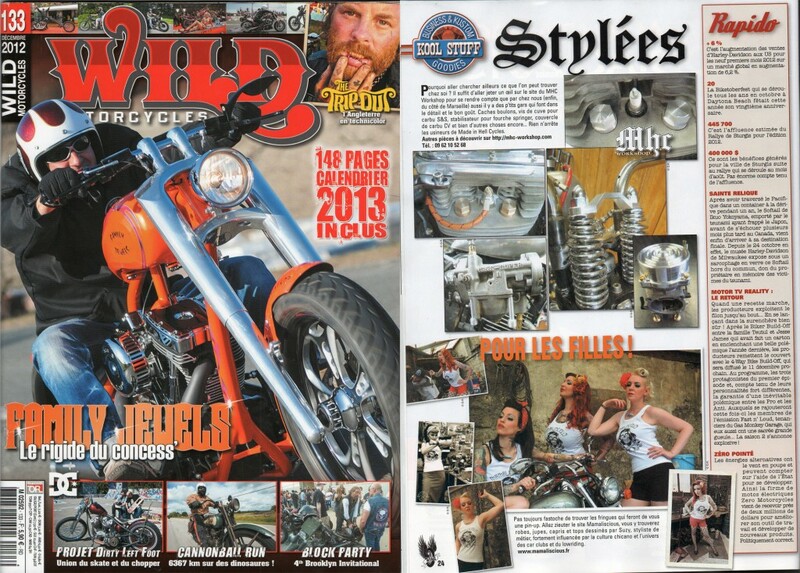 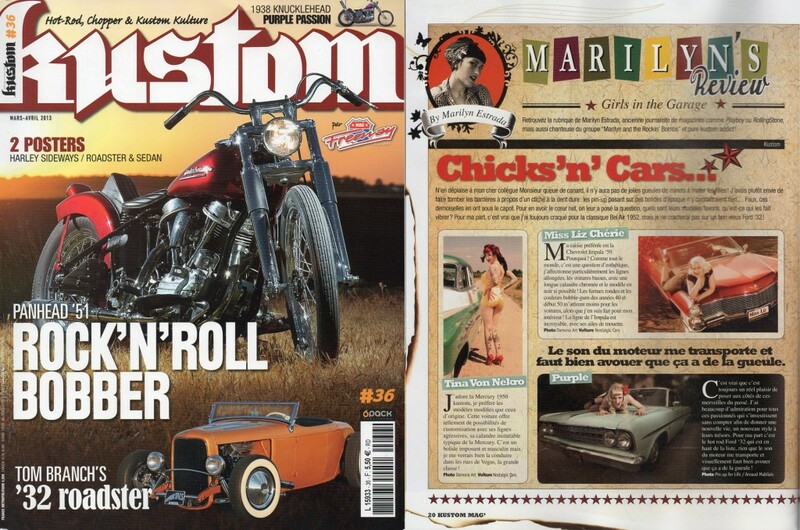 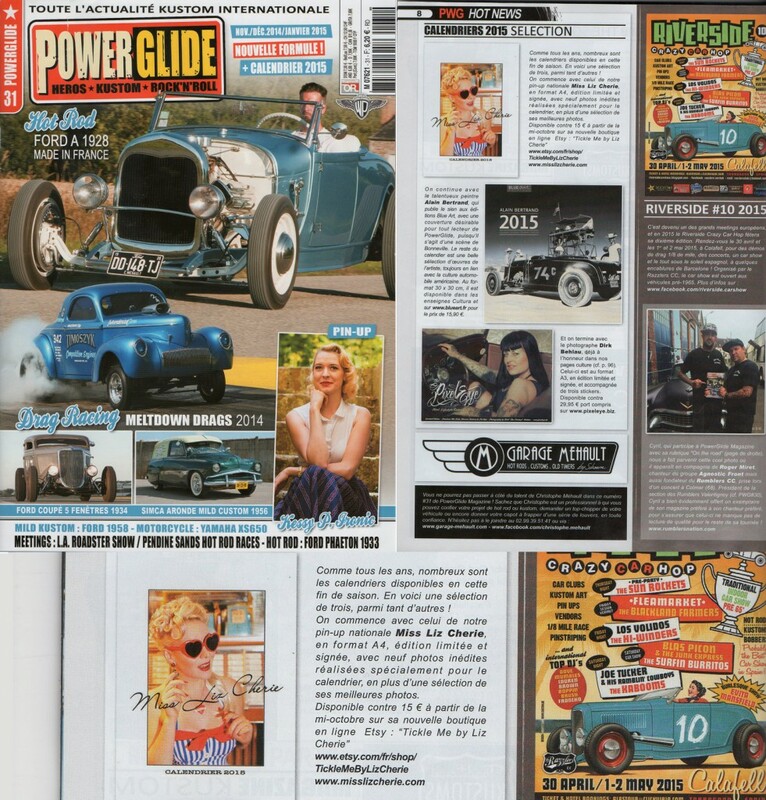 Well known from Kustom Kulture fans, she is the darling of specialized magazines! 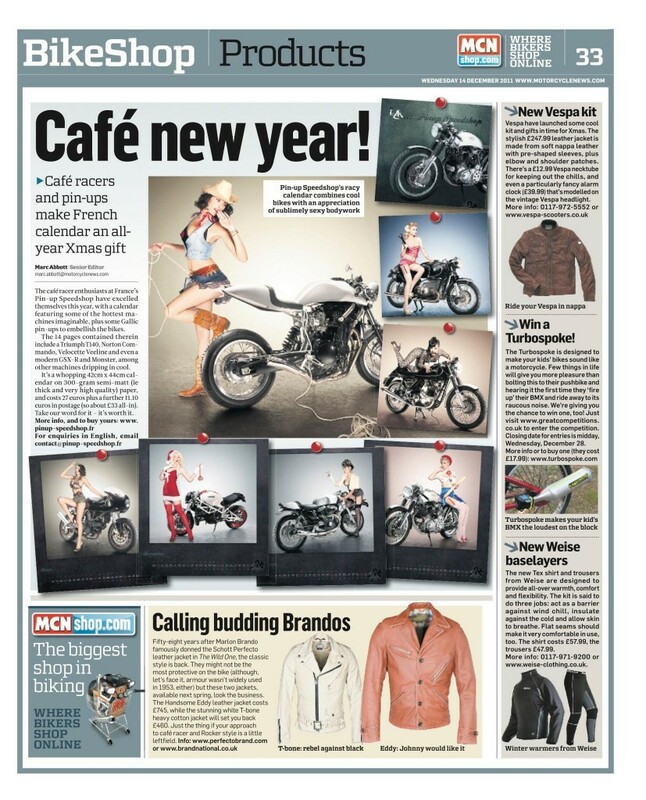 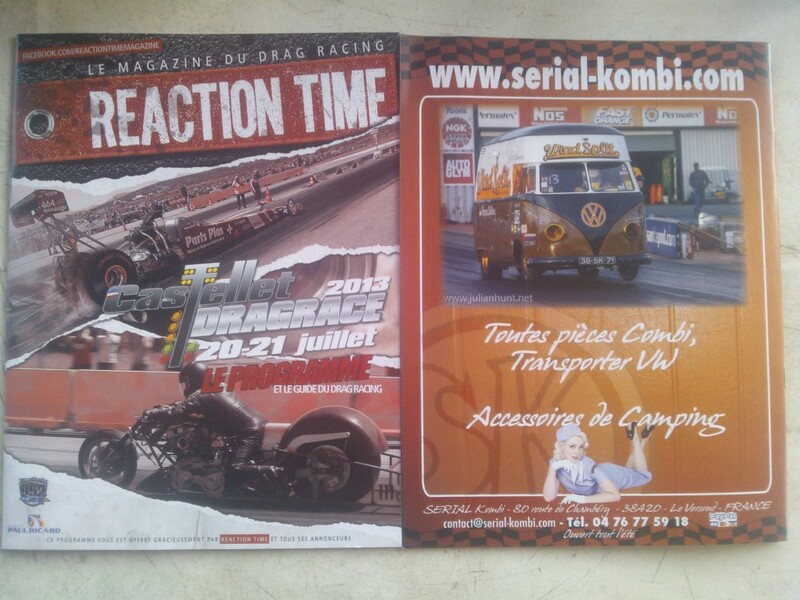 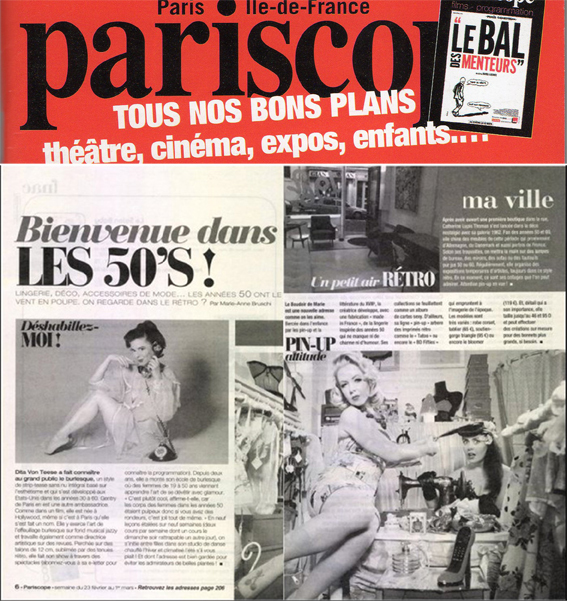 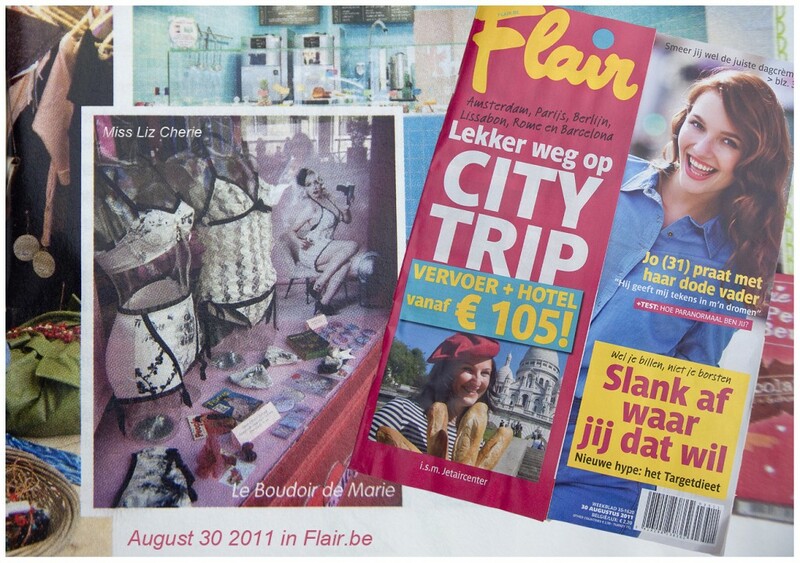 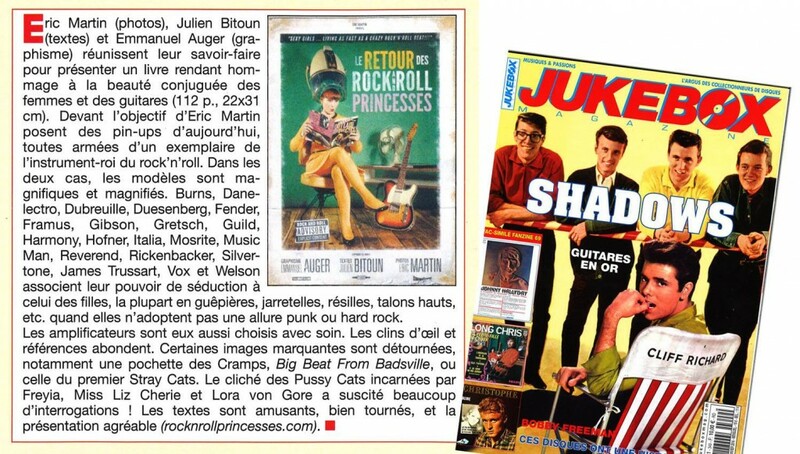 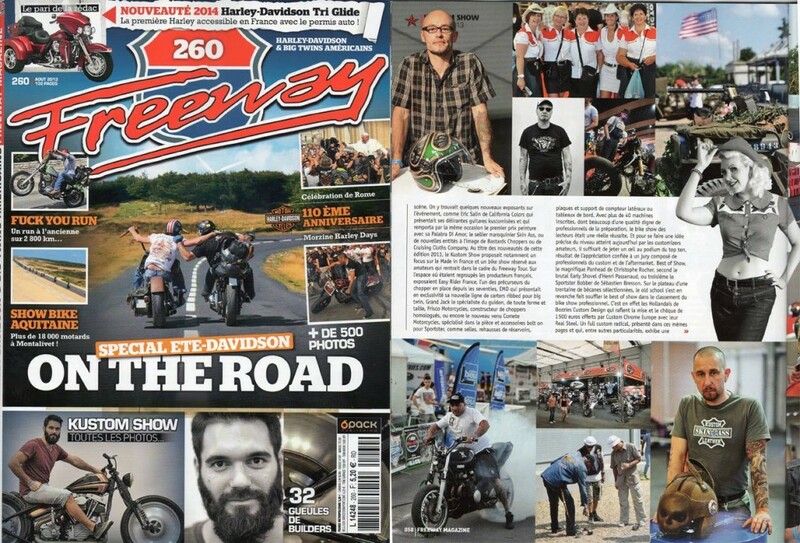 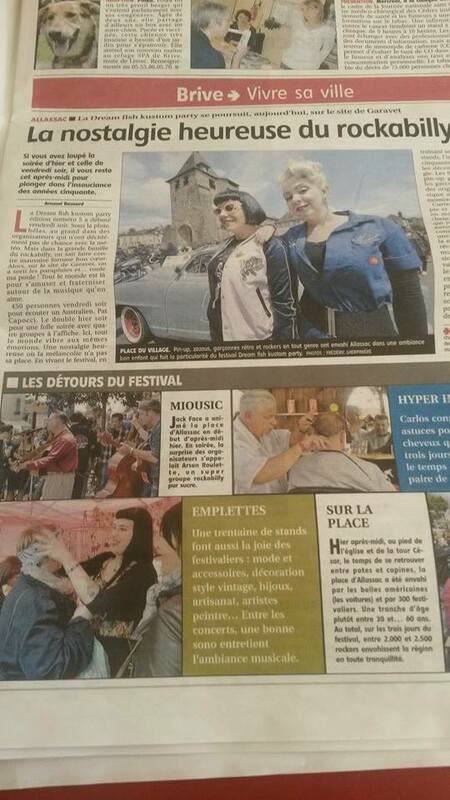 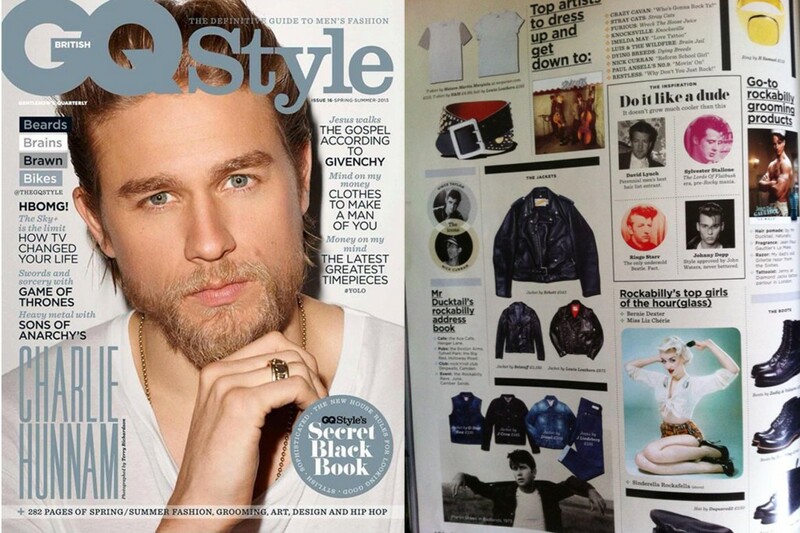 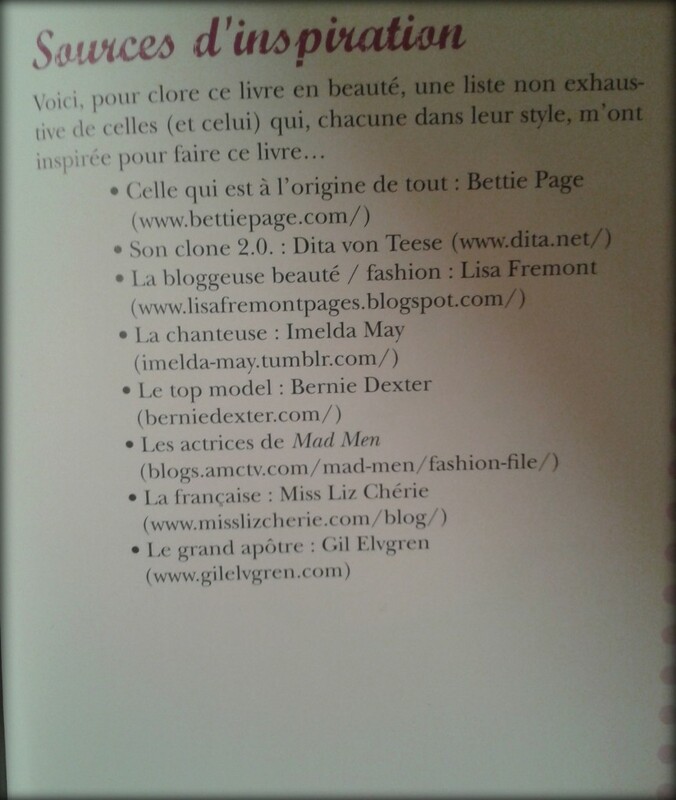 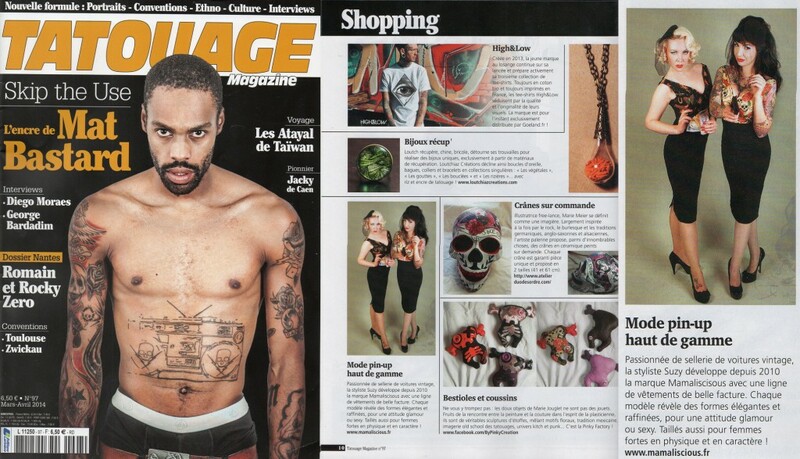 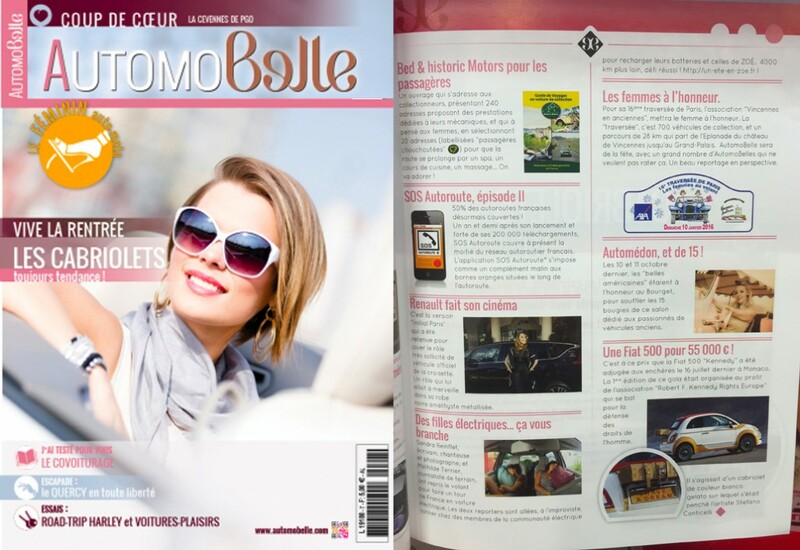 The phenomenon grabs the French press … Grazia, Glamour, Le Parisien, Le Figaro, L’Express … but internationally too! 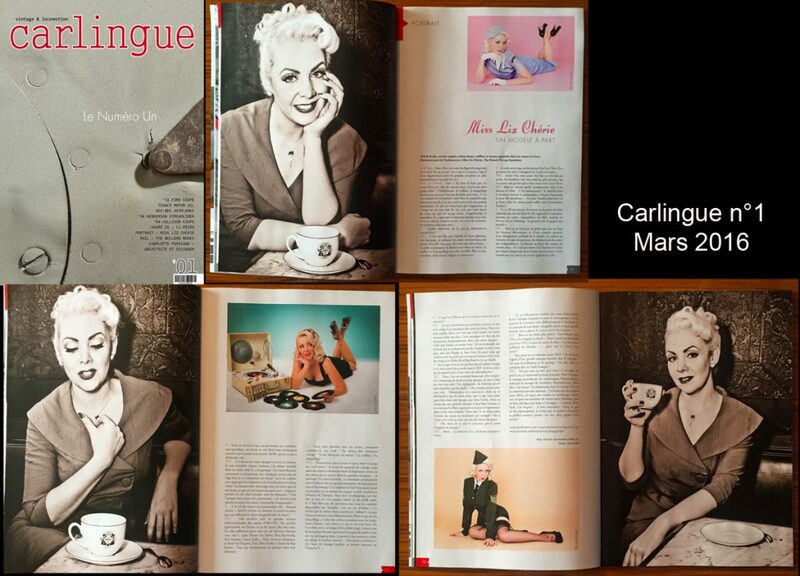 She is also the spokemodel of Pure Vintage Magazine, the first paper magazine about retro culture in France!